Yes! Because you asked for it (wait, did you?) 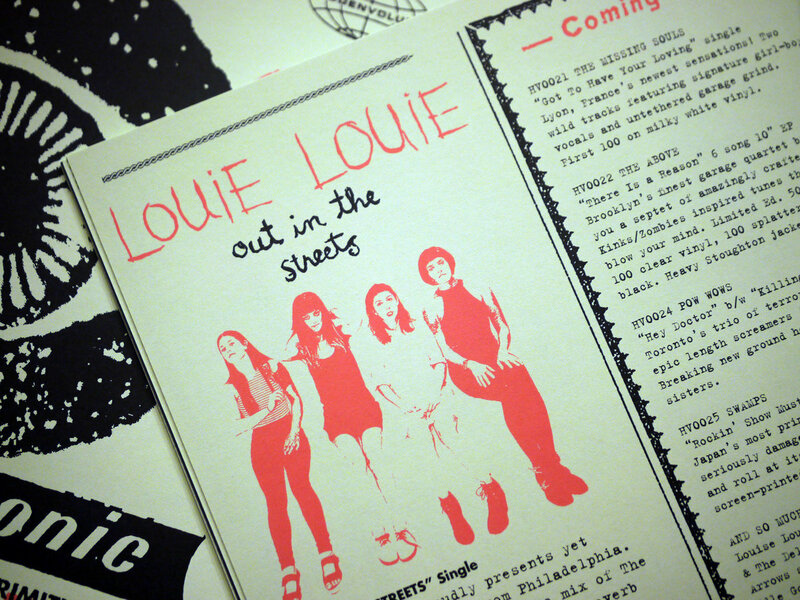 we're bringing you the second issue of our house zine "7&7 is"! 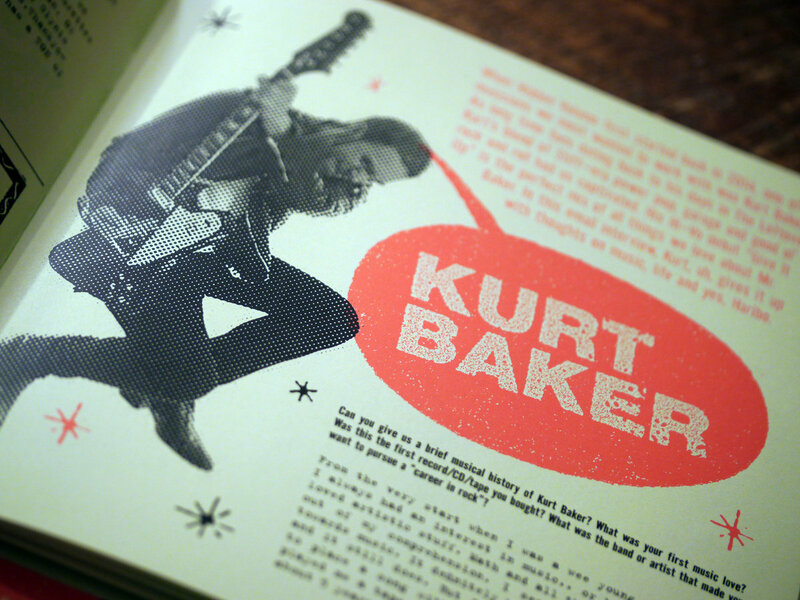 This edition brings you interviews with Kurt Baker, The Sellwoods and Missing Souls (by WFMU "Crayons to Perfume" DJ Glynis Ward no less!). 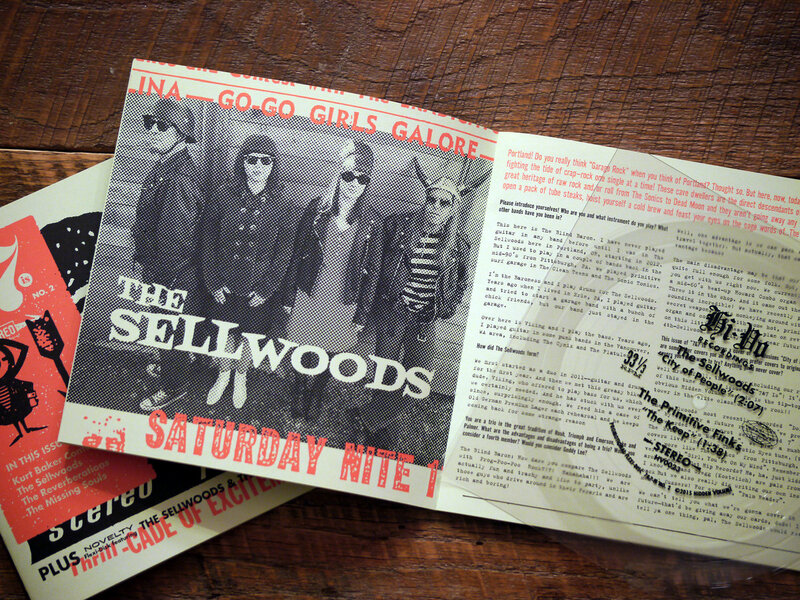 There will also be a Fab Gear feature on Portland's Reverberations as well as a FLEXI-disk with Philly's The Primitive Finks and The Sellwoods. Includes unlimited streaming of 7&7 Is No. 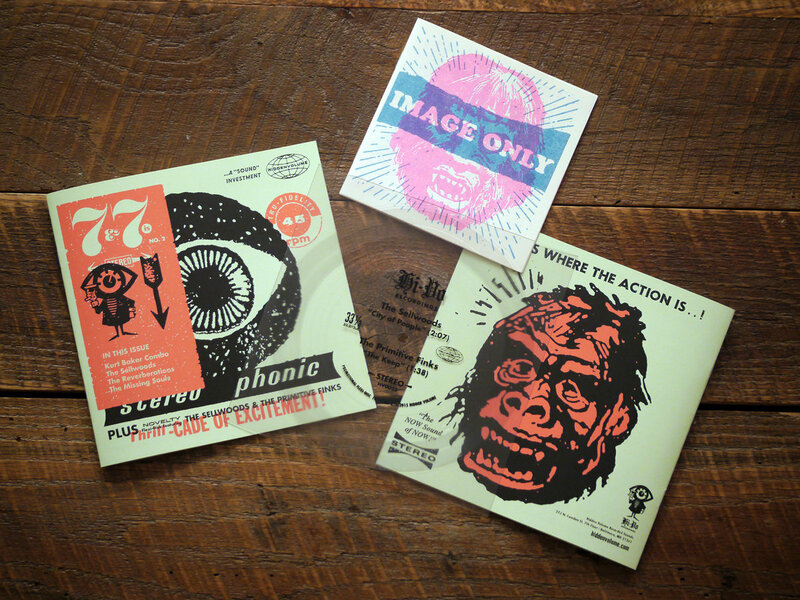 2 Zine + Flexi via the free Bandcamp app, plus high-quality download in MP3, FLAC and more. Yes! Because you asked for it (wait, did you?) 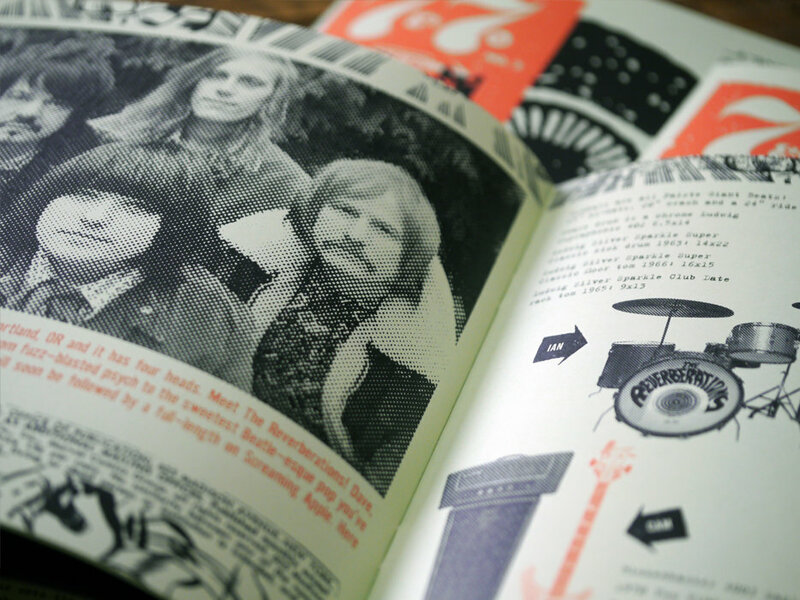 we're bringing you the second issue of our house zine "7&7 is"! 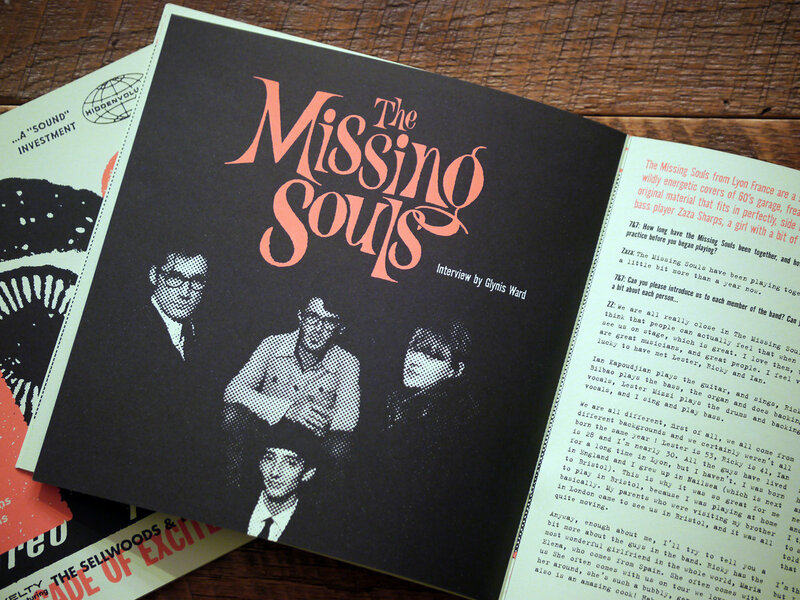 This edition brings you interviews with Kurt Baker, The Sellwoods and Missing Souls (by WFMU "Crayons to Perfume" DJ Glynis Ward no less!). 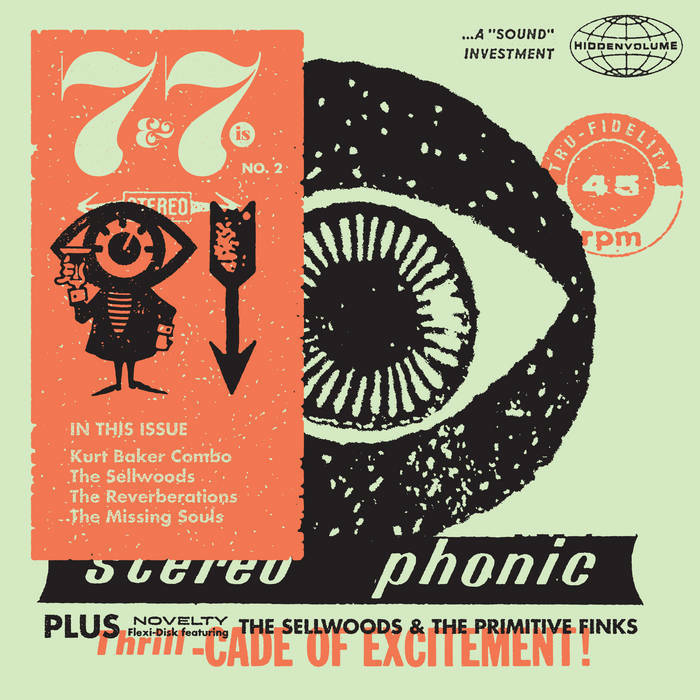 There will also be a Fab Gear feature on Portland's Reverberations as well as a FLEXI-disk with Philly's The Primitive Finks and The Sellwoods. 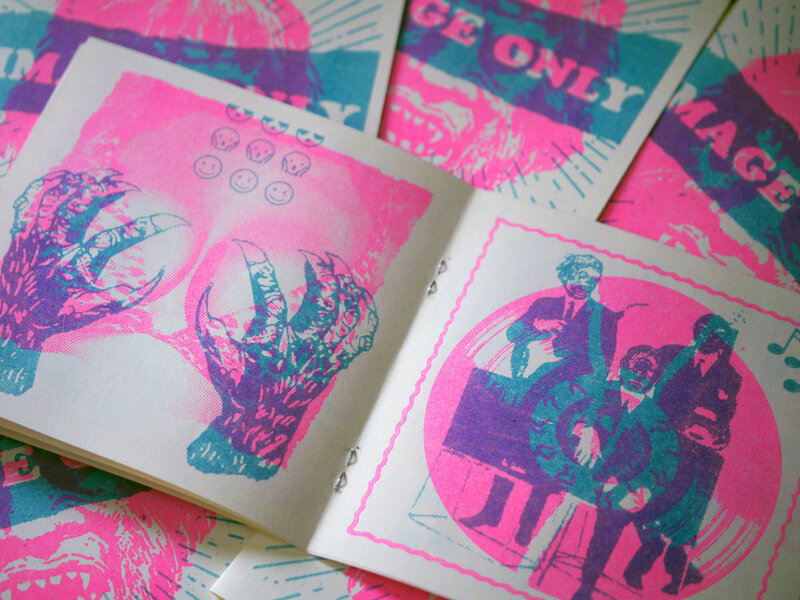 Not only that but THE FIRST 100 COPIES include a killer Risograph (it's like a small screenprinting machine) mini-zine by the one and only Jeremy Zombie.